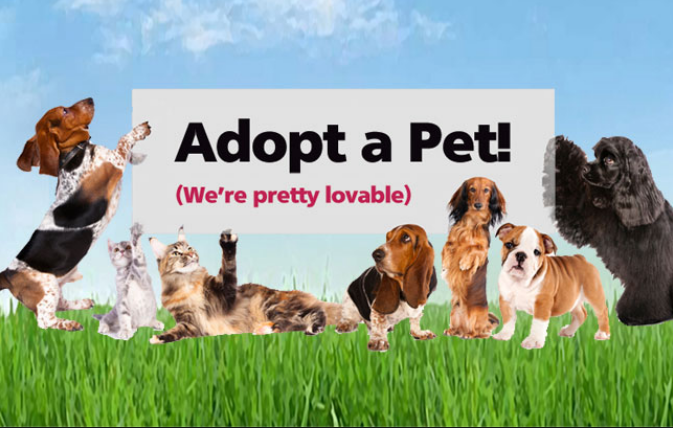 Our commitment to our customer is to provide you with quality products that will help take the guess work out of what to buy. 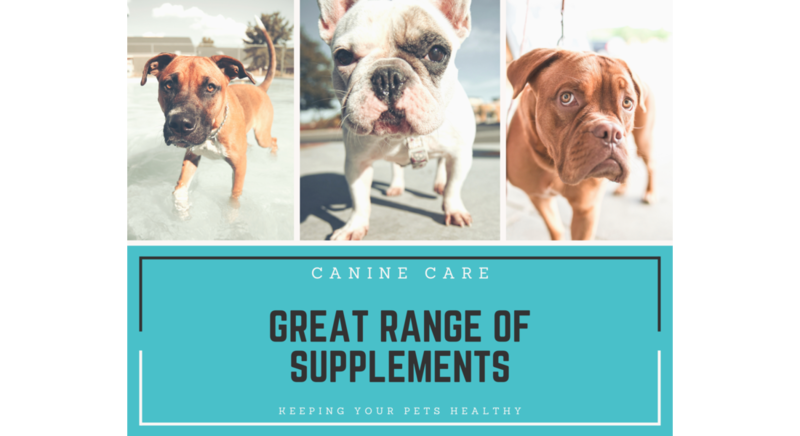 For many of you it can be confusing when purchasing product for your pets, but rest assured our goal is to support quality Aussie made products where possible that will only benefit the health and well being of your pets. 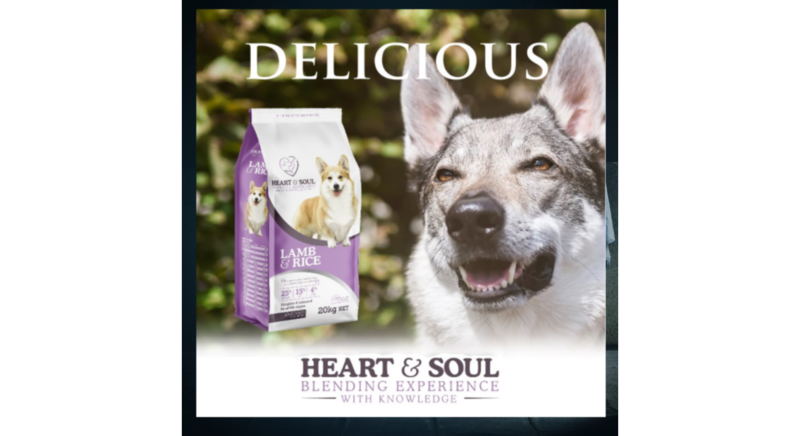 Products in our premium range Meals for Mutts and Meows as well as Ivory Coat are making great inroads in the market place because they are by far some of the best. 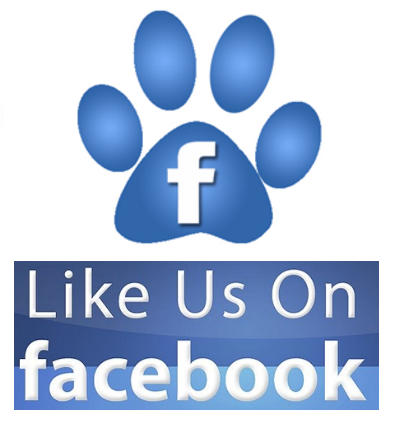 Our vison is to provide as much information for you to make the right choices for your pets, good luck and if you have any questions please connect via email or Facebook.